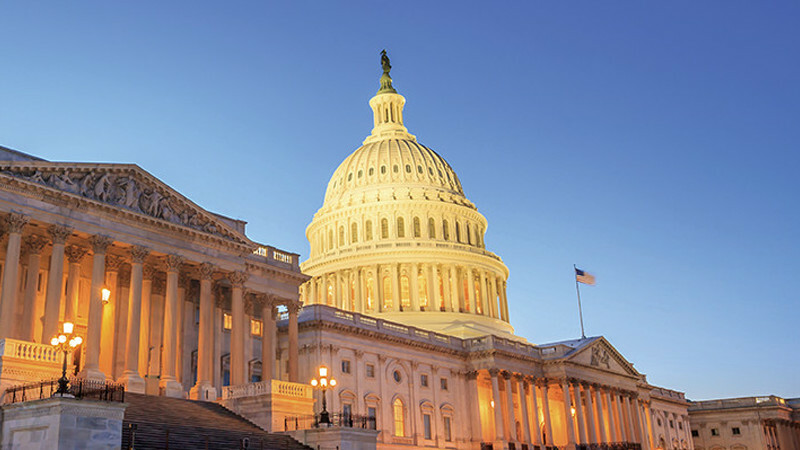 Read More about Apply for JDRF 2019 Children’s Congress NOW! 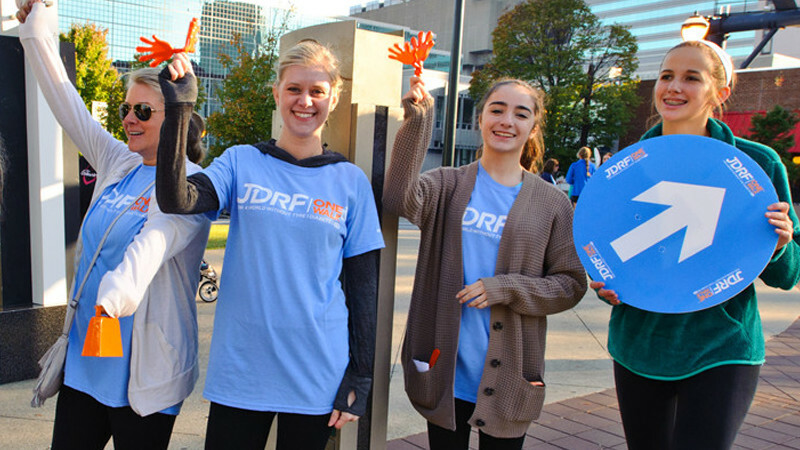 Use Your Voice: Become a JDRF Advocate! Read More about Use Your Voice: Become a JDRF Advocate!